I had been searching for a good while on a decent upgrade that would enhance my night time driving. 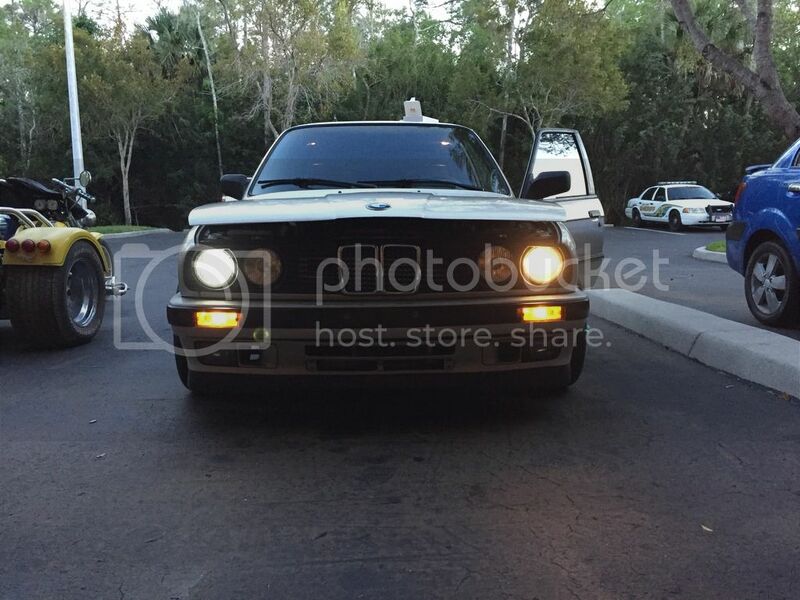 I have been spoiled with HIDs that came standard with my E46 and my E70, so I stumbled across some LED low beam lights from Shadowline Motorsport that would be essentially a plug and play setup for my 9006 bulbs. Because my car came with ellipsoids from the factory, it was a pretty seamless install. The kit I used was the R6 6000k that has 4 LEDs separated by 90 degrees. These arrived in a box that seemed pretty nice. Almost felt like I had purchased an Apple product with the color and "feel" of the box. What's interesting about these is that there is no fan on them. Apparently the heat is dissipated through the braids that are on the end of the bulbs. Other ones I have seen on the market have said fan. I will have to see how these hold up over the stresses of heat and time, which will be updated later on. Installation was honestly quite simple. You take out the old bulb and put the new one in. The kit came with an assortment of o-rings and a couple gaskets, but the only thing that I needed was 2 of the larger o-rings to give the bulbs a nice and firm seating. The one thing that I had to take careful note of is that when you are installing them, make sure you have the fins in the correct position. 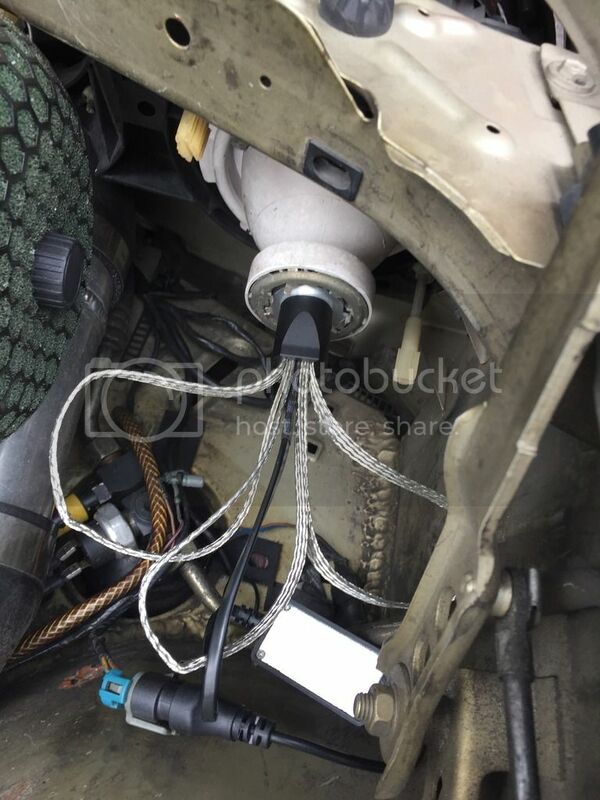 If you don't, the bulb will somehow stay stuck and loose in the housing. As you can see, the driver's side is a tight fit but it can be done. I was pretty careful to not scrape anything despite how robust LED's are compared to HID's. 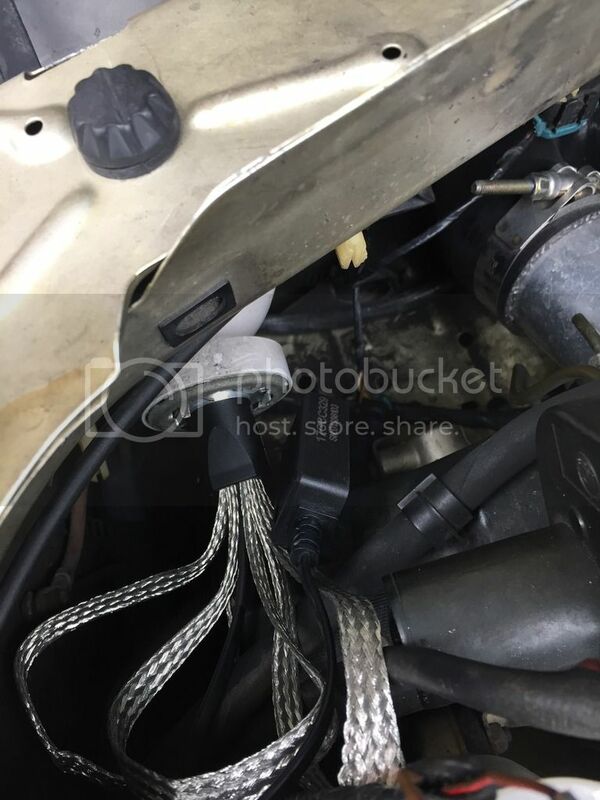 Now when compared side by side to a factory BMW HID kit, the results are honestly quite impressive for something that was never really engineered for HID/LED setups. 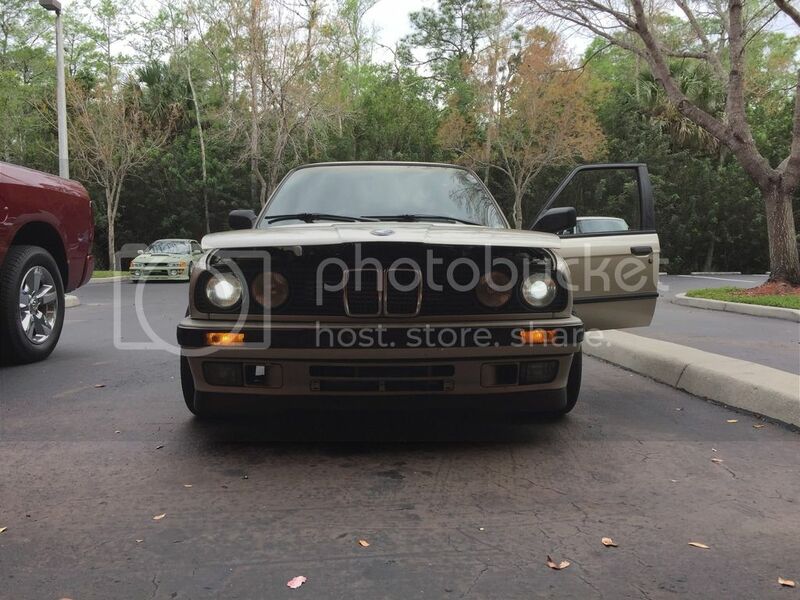 As you can see, the light isn't really spread as well as the HIDs. For a relatively inexpensive aftermarket upgrade, it's not too bad. I took it for a drive after it got dark, and although I wasn't able to get any night time shots, I can say that the lighting has certainly improved. The instant on and having a more white light is worth it to me. I will update with some night time driving when I get more free time. Is it worth it? Yes. As technology progresses and becomes widely available, there really isn't much of an excuse for someone to skip out on something that comes standard on a lot of modern vehicles. Like I stated before, this is a relatively inexpensive upgrade. If you're interested in them, visit Shadowline Motorsport's Home Page and check out the different options they have. The Group Buy is currently open, here's the Official Thread. Thanks for taking the time to provide such a detailed review, its much appreciated. Thanks for the review! I'm still on the fence about LED's vs HID's, but the price for LED's is just so tempting. 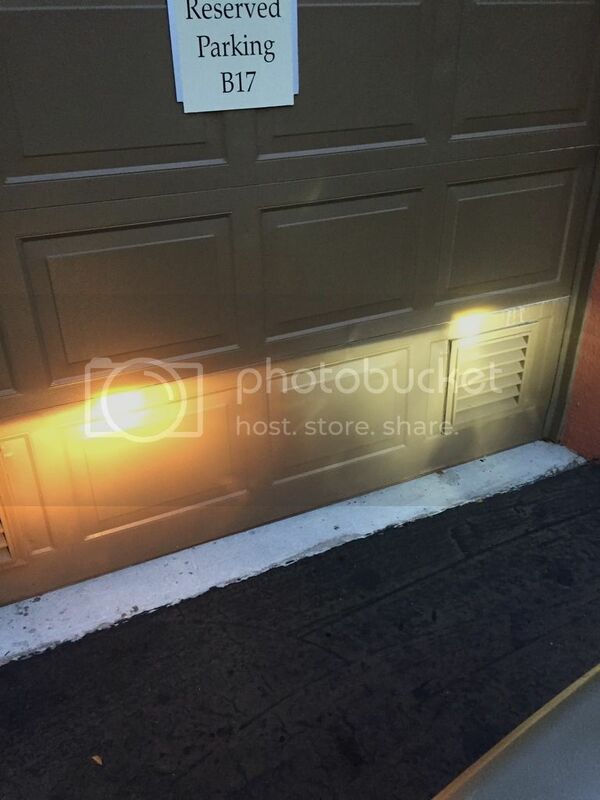 Do they throw a low beam check light? I am running some other LEDs right now and get the LBF in the rain or when I turn the lights off. 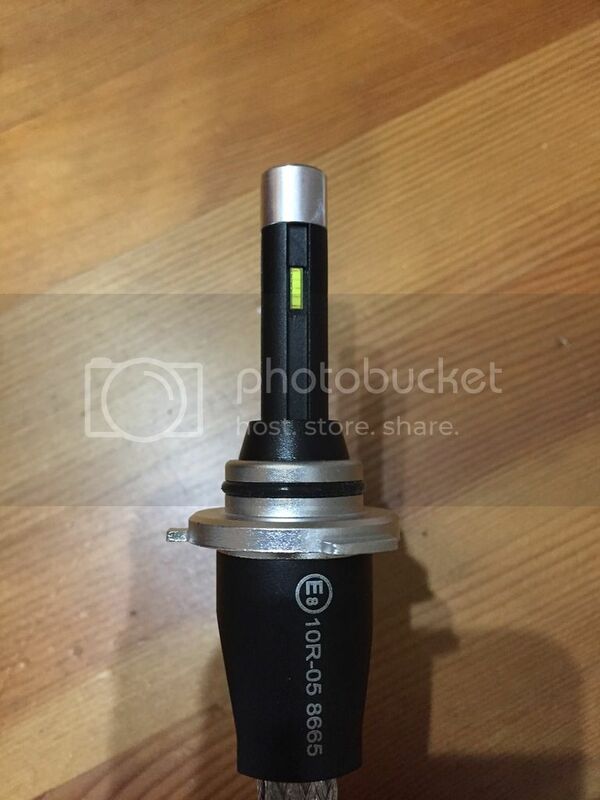 Looks radically inferior to HIDs, as with every other plug in LED upgrade that I've seen. LED high beams pair really well with a bi-xenon retrofit, though. They are spectacular for flashing people. 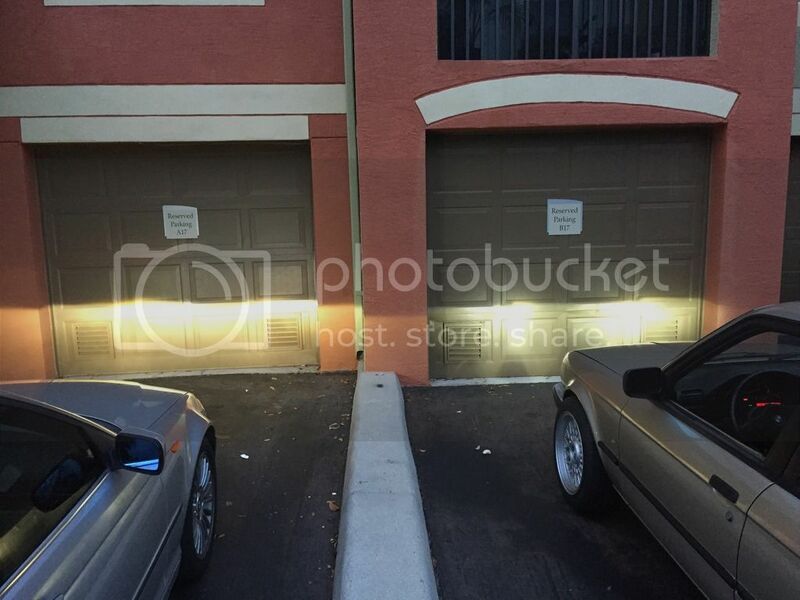 I run a bi-xenon + drop in LED setup in my E36 and it's fantastic. Bronzit....it's growing on me slowly. 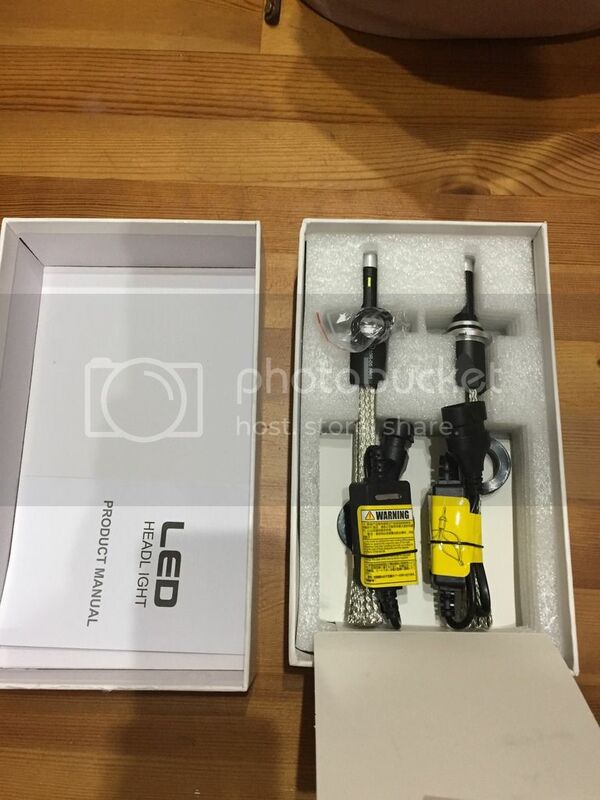 Thanks for review, I have 9 year old DDM Tuning HID's in my car still amazing they still work well. no, there is no check that comes on. LEDs are a great upgrade for the high beams. I haven't seen them do too well with projectors. Maybe the smaller reflectors that projectors have need a light bulb that shines light 360 degrees? 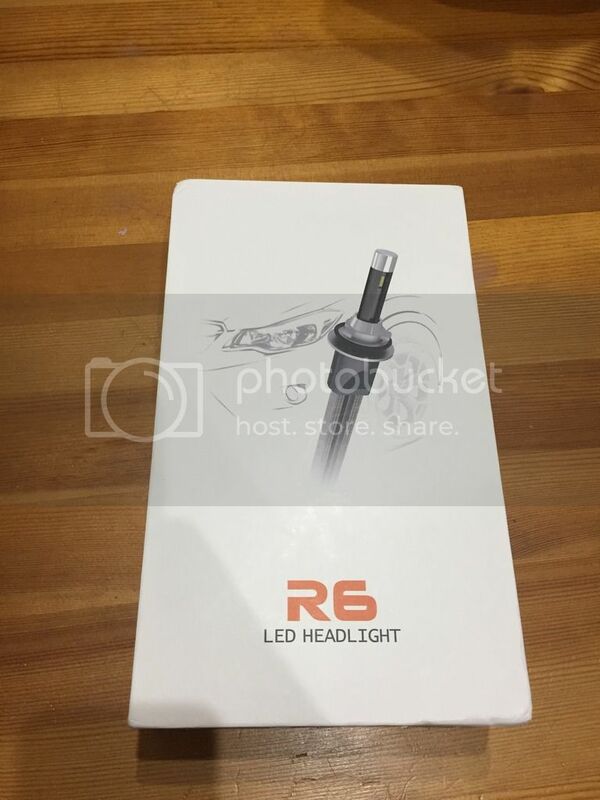 The bulbs tested by the op are the R6 which distribute the light 360 degrees. However performance will vary based on the projector design. So you've had these for almost a year now, do you have an update on these? Yes! They still work great to this day and have yet to experience any issues.